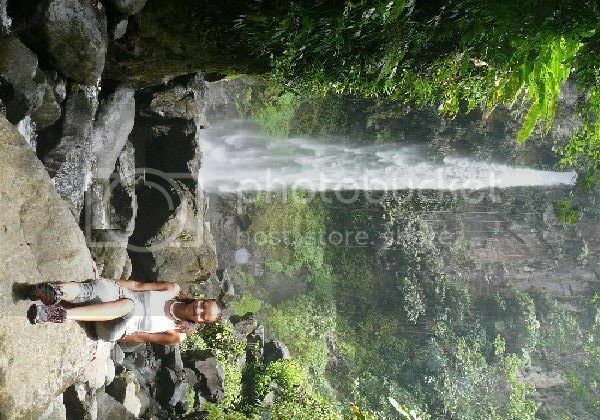 The Sari Sari Falls is one of Dominica's most magnificent waterfalls. With picturesque vistas of mountains, rainforest and rivers. The trail becomes a series of cris crossing the river. You will be serenaded by the tranquil sound of the river as you trudge along. You need to scramble over a series of boulders. One of the natural wonders of Dominica.